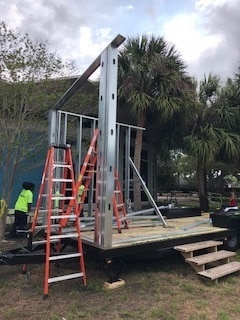 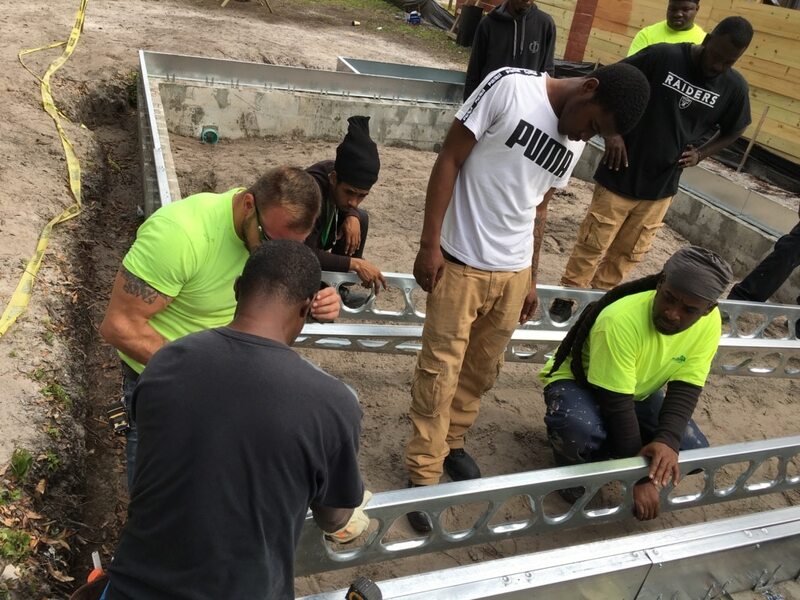 The mission of Second Chance Tiny Homes program is to provide students with the knowledge and skills needed to obtain a successful career in the building construction industry. 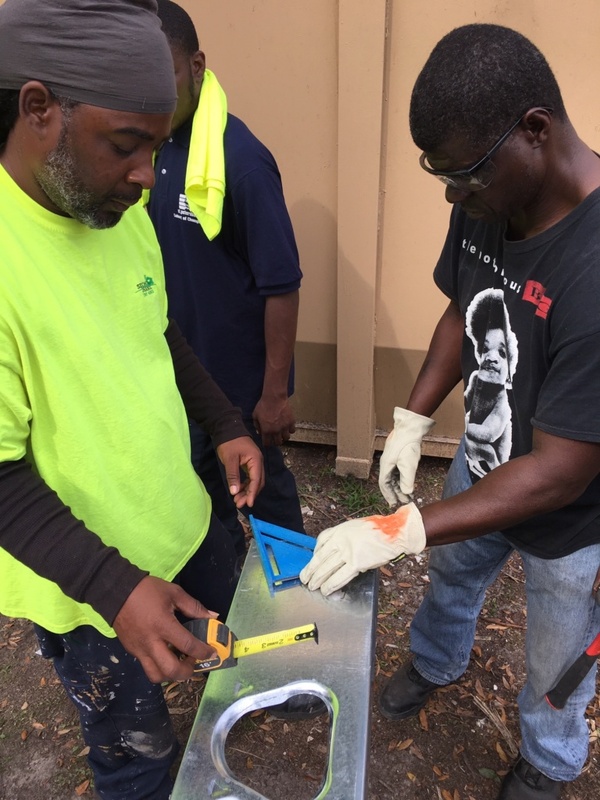 Students receive safety gear and the tools necessary to achieve success. 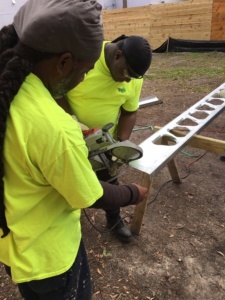 Course content includes local, state, and federal codes and regulations; math skills; reading blueprints, contract documents and specifications; the operation of heavy equipment; using power tools; and carpentry skills. 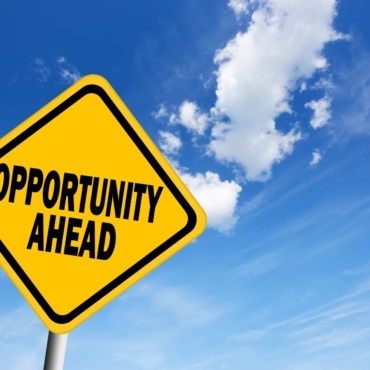 Upon graduation you will receive placement assistance! 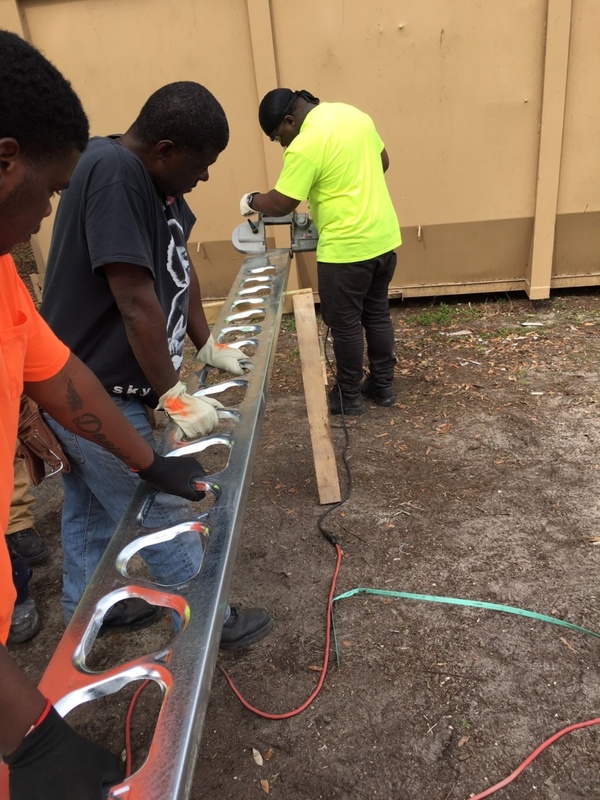 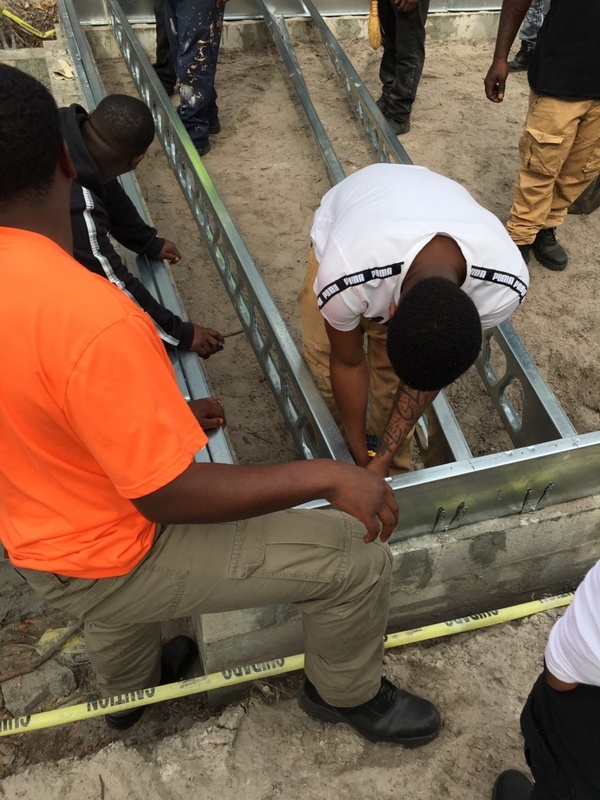 We have secured commitments from several contractors and sub-contractors in the St. Petersburg area to hire hardworking graduates from this program.